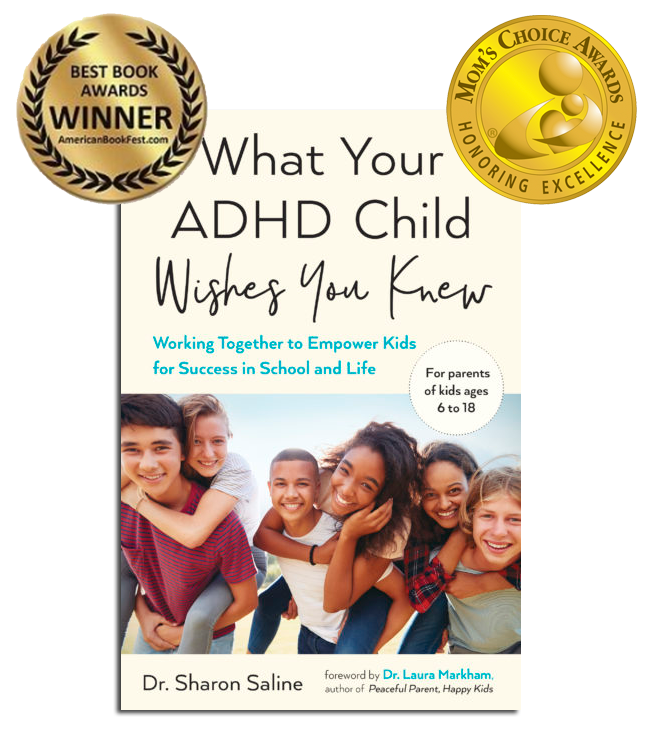 This is not another book about children with ADHD that simply tells parents what to do and how to discipline. Instead, this remarkable, intimate, and deeply-researched book focuses on the importance and effectiveness of being an empathically aware communicator, and how working together creates lasting results. 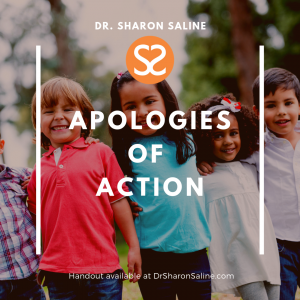 For more than 25 years, Sharon Saline has worked with children, teens, and their families coping with ADHD–in her psychotherapy practice, as a consultant to schools, keynote speaker, and a workshop facilitator. 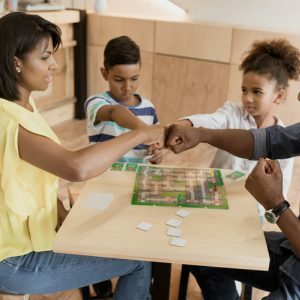 Finally, in one place, she gives parents new insights into the minds and feelings of their children with ADHD–and offers them a new, family-tested roadmap for reducing family stress and improving loving connections.